In our store, there are more than hundred different inflatable toys of all sorts. If you still have a dilemma which inflatable toy to choose for your little ones, this content will probably give you an idea and help you during elections. The inflatable bouncers are great toys for the kids of all ages, and they can be used for both indoor and outdoor play. The only question is which one to choose among hundreds of different available designs. 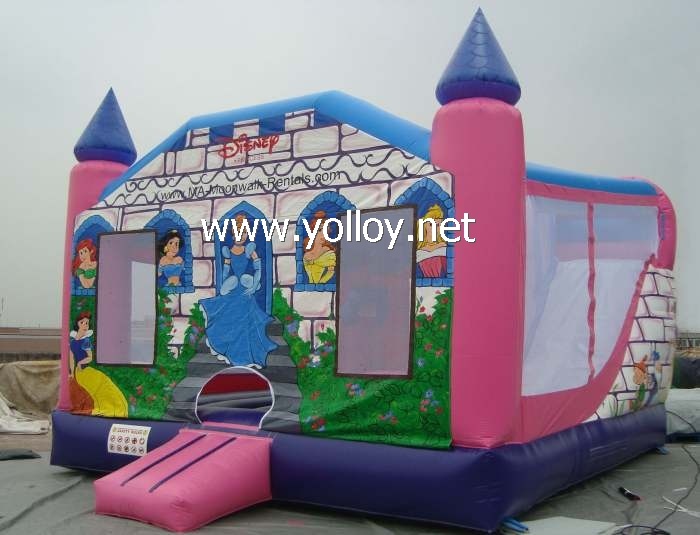 Well, we will present you 7 most wanted Yolloy inflatable bouncy houses for kids fun. Also, you need to consult with your children before buying. If you child likes classic toys, this will be the best choice for him/her. This classic bouncy house is great for a carnival party, but it is also good for home use, birthday party, amusement parks, etc. The design is classic, as its name says. There is a netted square bouncy area with the towers at every corner, as well as one slide. This is a middle-sized bouncer, since its dimensions are 6.5mL × 4mW × 4.5mH. This bouncer is specially designed for parties such as birthday parties, children's celebrations, kids' playgrounds, and the like. The shape of this amazing bouncy toy attracts the kids. Actually, its entry part is shaped like a heart. 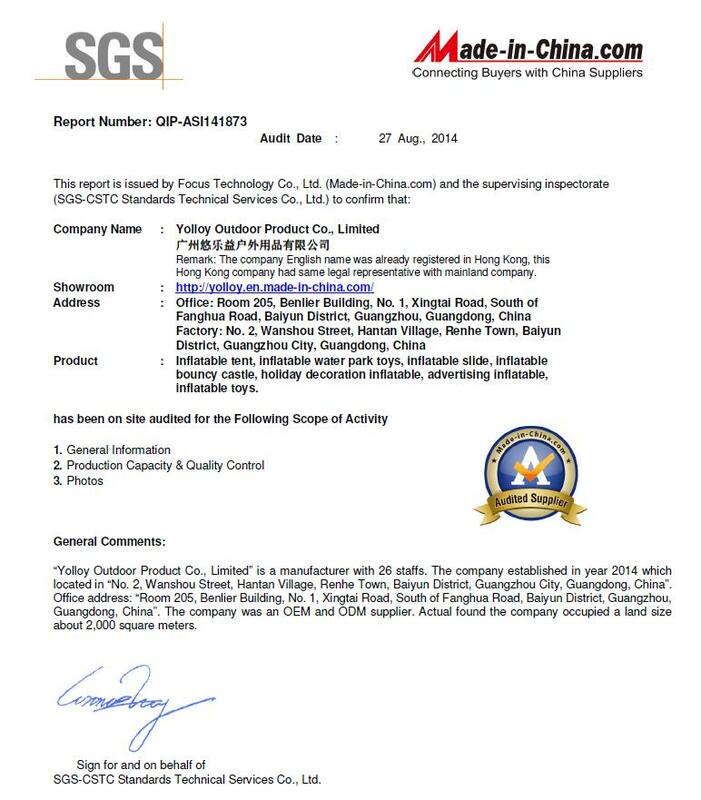 It is made of commercial grade PVC tarps, which is UV-resistant, waterproof and flame-retardant. http://www.yolloy.net/pic/big/241_0.jpg 3. 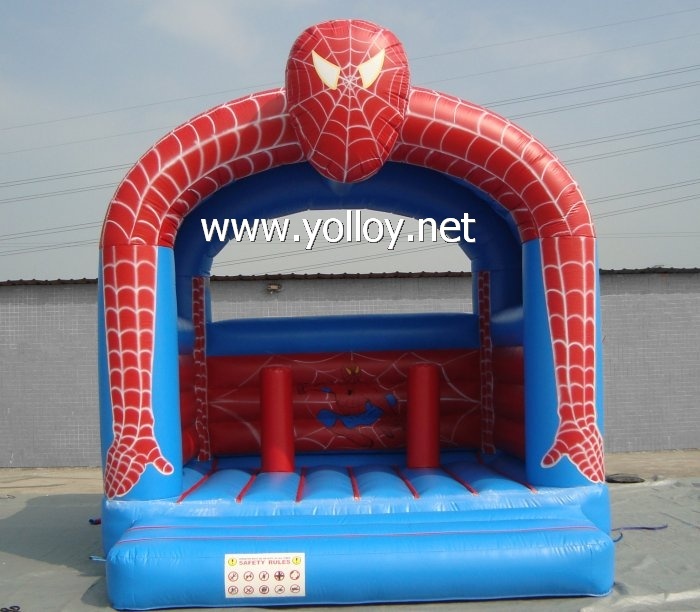 Inflatable Spiderman moonwalk bounce house All children love Spiderman, especially the little boys. This is the favorite kids' cartoon hero for years. That's why this inflatable bounce house is among the most favorite bouncers on the market. Spiderman moonwalk jump house can be customized, according to your need. When it comes to the little girls, there is no doubt what is the best inflatable bouncy house for them. It is the princess castle bounce house. In fact, this is an enclosed inflatable bouncer with printed images of well-known Disney princesses: Snow White, Belle, Jasmine, and others. Also, there are two towers from the front of this castle bouncy house. All these elements make this toy very attractive for children. Nowadays, the Spongebob is surely one of the favorite cartoons for kids of all ages. This funny bounce house was exactly designed like this cartoon. However, the custom designs are also available for shape, color, size, logo printings, etc. This is the complex inflatable toys as it includes the bouncer, combo, slide and pool in its composition. Therefore, the kids will be able to play with four different inflatable toys in one place. It is primarily intended for the little kids (up to 7 years of age), but adults can also enjoy it.